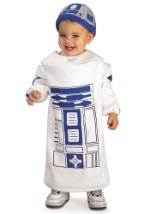 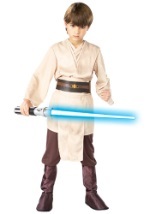 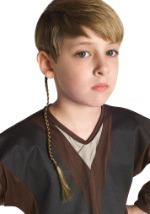 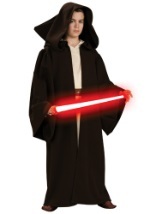 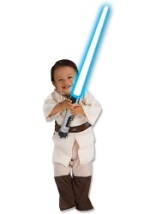 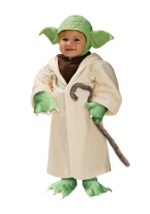 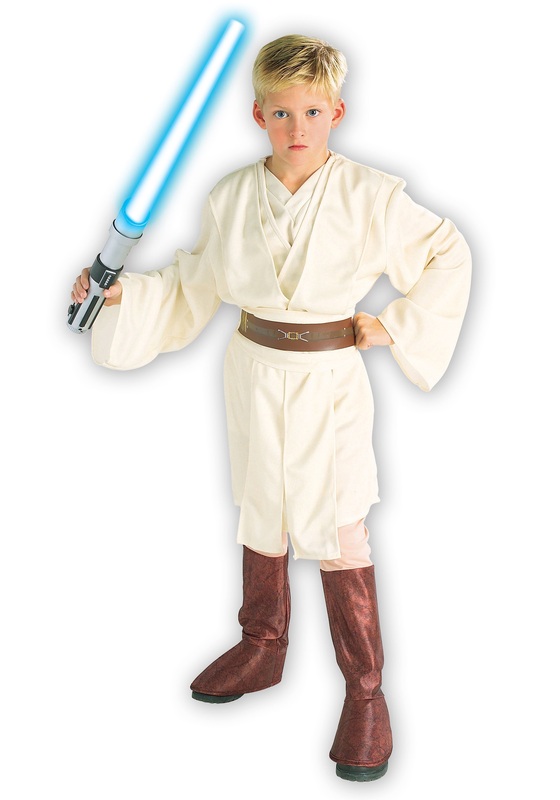 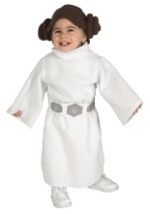 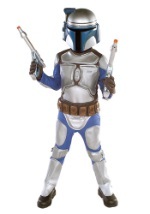 Help guide young Anakin Skywalker through Jedi training in this Deluxe Obi Wan Kenobi Child Costume. 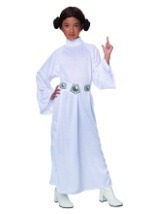 This costume includes a long, cream-colored tunic that has long sleeves and attached sashes. 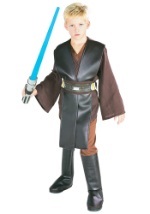 The matching belts are secured with an elastic waistband and have attached, brown boot covers that slip easily on over shoes. 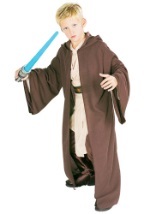 A brown, printed belt is also included with the costume. 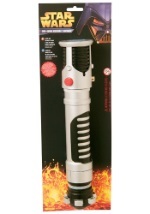 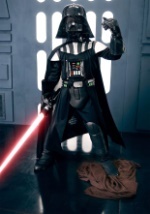 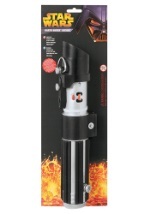 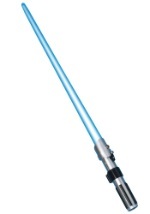 Defeat the Dark Side when you add our Obi Wan Kenobi lightsaber.